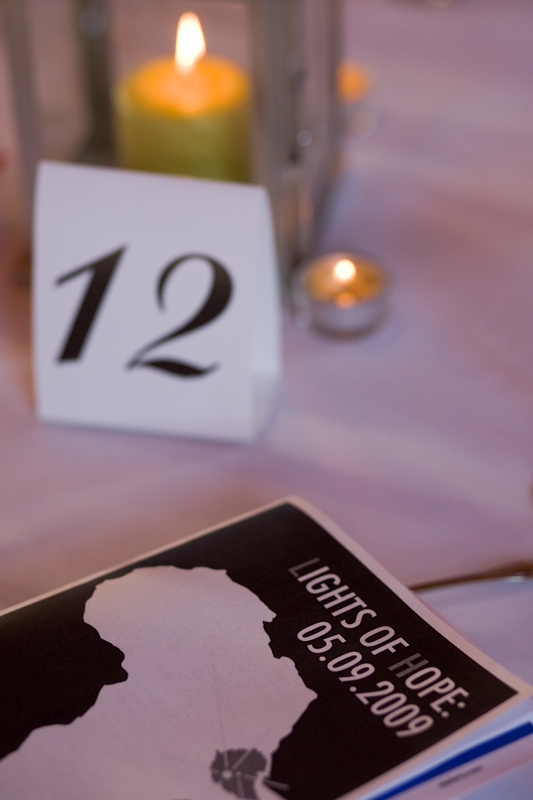 A few weeks ago here in Portland we had our kick off meeting for Lights of Hope 2012. 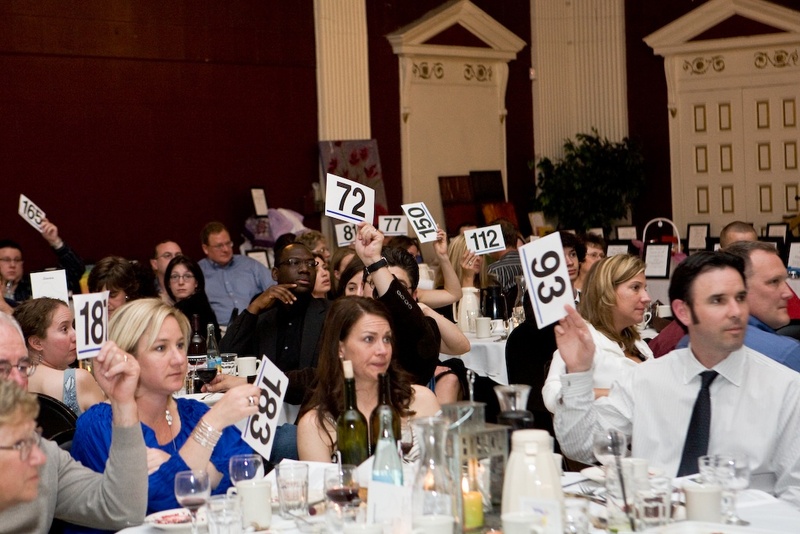 This year’s auction will be on May 19th at The Melody Ballroom. To have an event like this takes many months of planning and an amazing team of volunteer committee members. 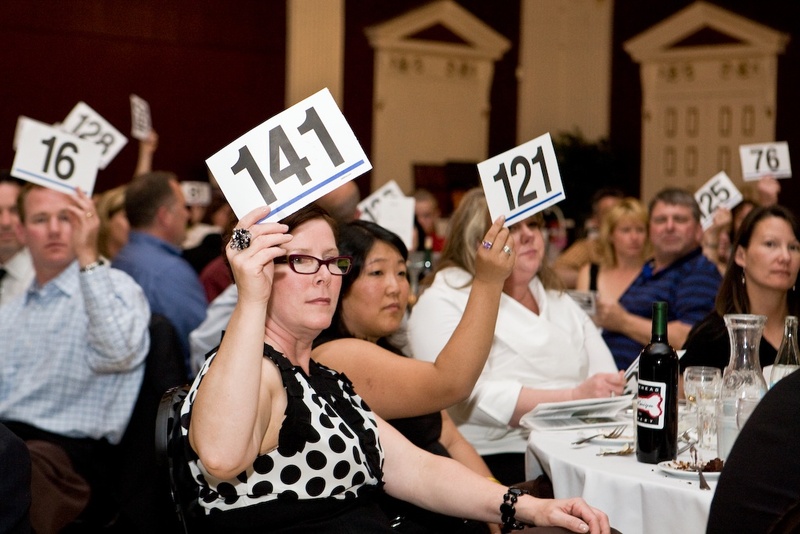 Our meetings can be quite productive in between eating dinner, sharing our latest shopping tips, brainstorming new auction item ideas and waiting for Lauren to use her psychic abilities to tell what name I’ll draw out of the door prize bowl. (seriously she’s only been wrong once.) Yes, Lauren and I bribe our committee members with door prizes. Each one of our committee members brings a specific talent to our team and this event could not take place without them. So over the next 8 months these lovely ladies will dedicate countless hours of their time and talent to EOR to make Lights of Hope a night filled with hope for the orphan and vulnerable children in Ethiopia. Thank you to Lauren, Molly, Annie, Jenny, Nicole, Sara, ViviAnne, Ally, Kristin & Michelle for sharing your time with us. A big thank you to all our husbands for the countless hours of babysitting they will be doing for us. 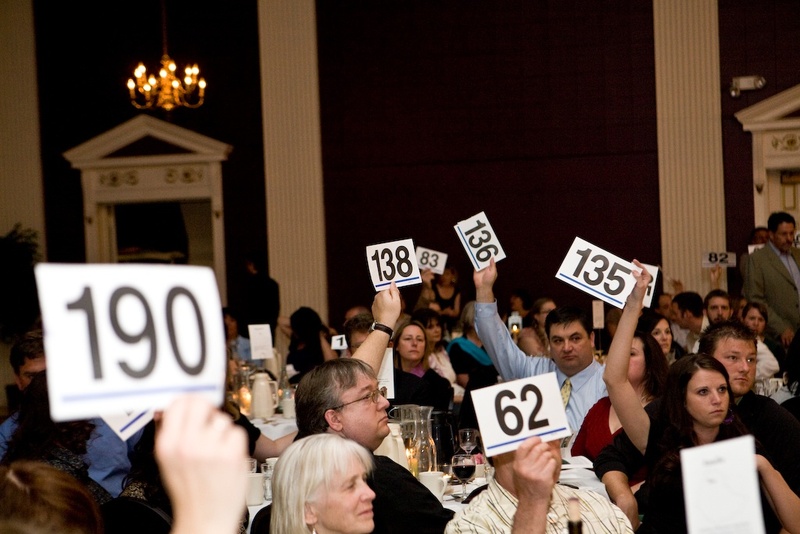 Join us Saturday, May 14th here in Portland, Oregon for the 3rd annual Lights of Hope Benefit Auction It will be a fun evening with dinner, drinks, and many great things to bid on during the silent and live auctions. There will be something for everyone. Were excited to have Wayne Garcia, Fox 12 news as our Emcee again this year. Invitations were mailed Tuesday. 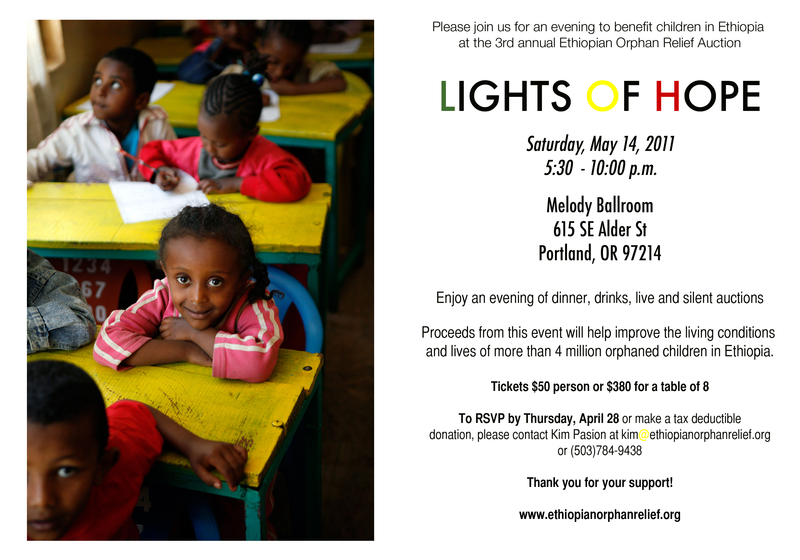 If you would like to receive an invitation to the event or want to donate an item for our silent or live auction please contact Kim at kim@ethiopianorphanrelief.org. To see a video of Lights of Hope 2010 click here. 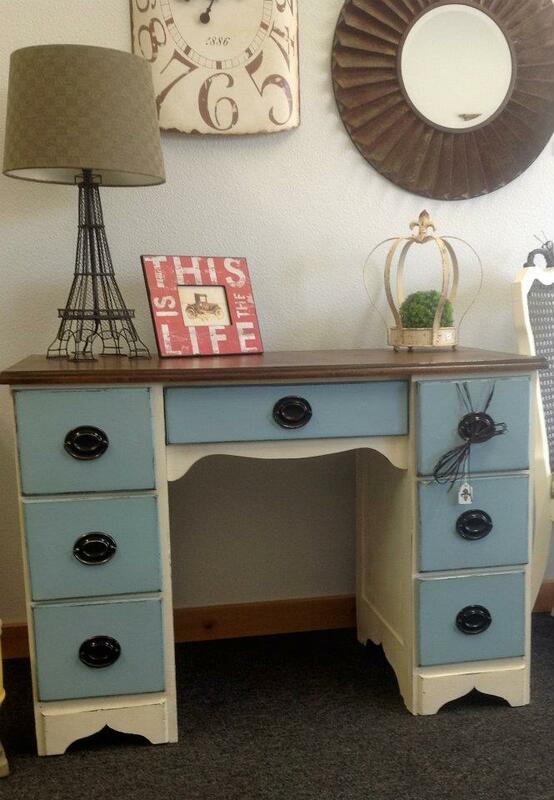 Last week, Kim shared this fabulous story featured in The Oregonian. 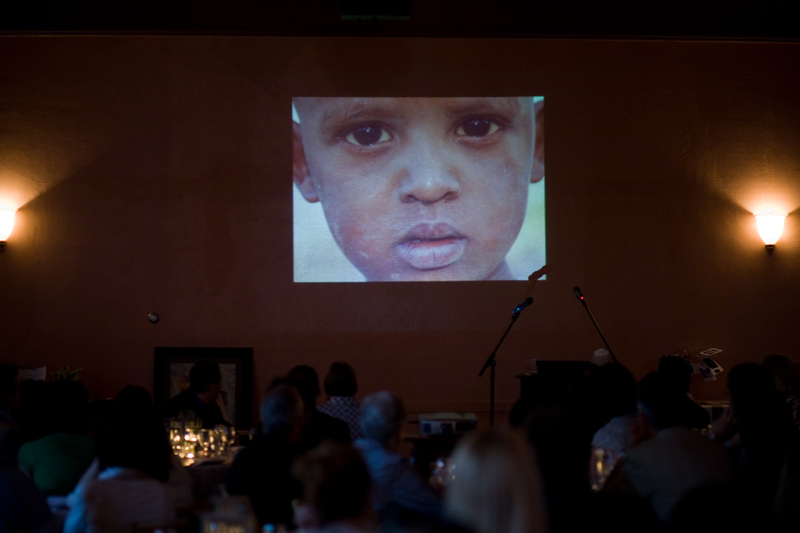 The orthopedic surgeon, Hans Moller and the nurse practitioner, Shandy Welch are ardent supporters of Ethiopian Orphan Relief, Inc. We couldn’t be more proud! 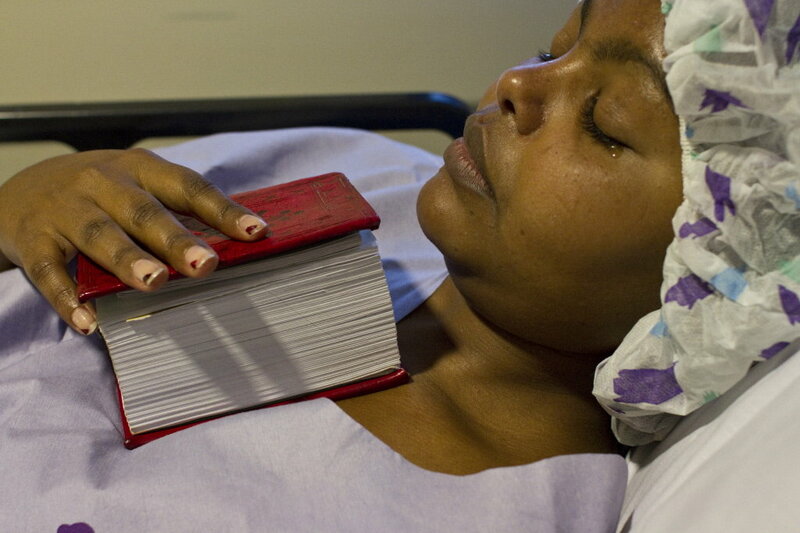 View full sizeFaith Cathcart/The OregonianYodit Derese clutches her Ethiopian prayer book as she’s wheeled to an operating room for surgery on her right foot. A Portland couple, Eric and Hilary Shreves, worked years with support from others to bring Derese to the U.S. to repair a clubfoot. 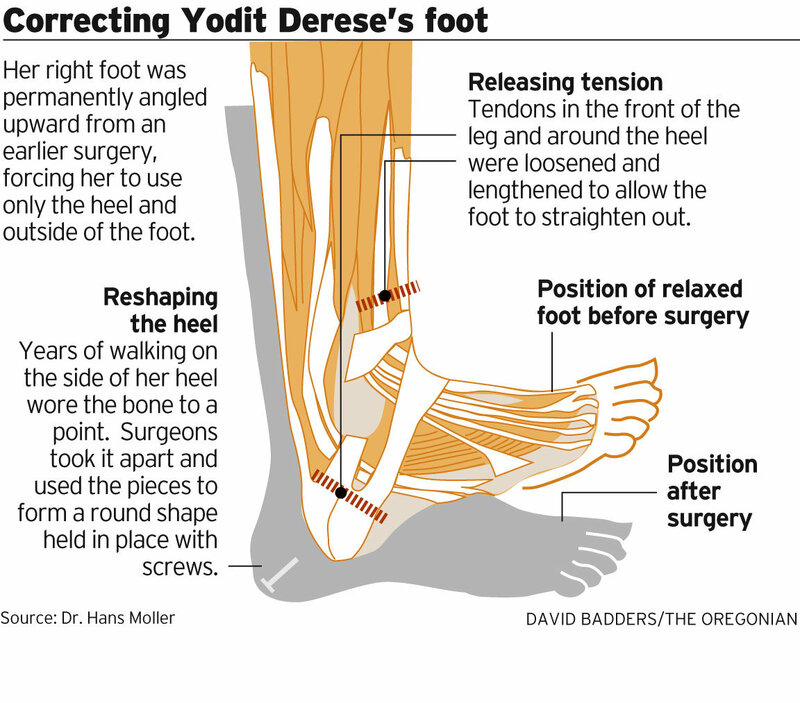 The sun hadn’t yet risen Wednesday when Yodit Derese’s life began to change. The 25-year-old Ethiopian woman’s eyes flicked back and forth nervously as one doctor after another hovered over her, checking her vital signs and asking about her health history. Derese, dressed in a lavender hospital gown, said through an interpreter that she never thought this day would arrive. “I’m really, really happy,” she said. Her feelings, she said, alternated between anxiety and excitement — excitement for a new life, one free of a malformed foot. Soon, she would be able to run, to dance, to walk long distances. At her bedside stood Hilary and Eric Shreves, the North Portland couple who helped make surgery possible. 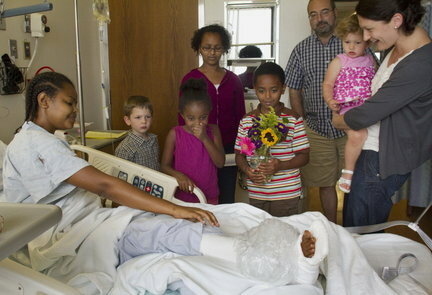 Faith Cathcart/The OregonianHours after surgery, Derese shows off her newly constructed foot to the Shreves family, who adopted her sister, Naomi, and brought Derese to the U.S. They are (from left) Isaac, 4; Sophia, 6; Naomi, 14; Eli, 8; and mom Hilary, holding 20-month-old Charlotte. They were joined by family friend Charlie Fraga. Finally, after two hours of examinations and waiting, Derese was ready. She gripped and kissed her prayer book as she was wheeled into the hallway and through the doors of an operating room at St. Vincent Medical Center. Nearly every step in Derese’s life has caused her pain. But it’s hard to tell. She takes care to hide her condition and has only a slight limp. “I’m trying my best,” she said at a doctor’s appointment several weeks ago. “She’s good at that,” Hilary said. Each year, an estimated 200,000 children worldwide are diagnosed with clubfoot, according to CURE International, a nonprofit in Pennsylvania that establishes hospitals for children with crippling disabilities. The congenital condition causes one or both feet to twist out of place. While most U.S. cases are treated in infancy, children born in developing countries often don’t have access to surgery, CURE spokesman Noel Lloyd said. 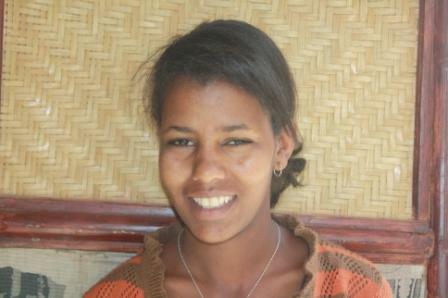 Derese was lucky, receiving four surgeries as a child in Ethiopia. But over time, her right foot grew the wrong way. Now it’s what Hans Moller, her orthopedic surgeon in Portland, calls an overcorrected clubfoot. Only the heel and outside edge of her right foot touch the ground. “Eventually, it will break down and lead to, at best, amputation,” Moller said. 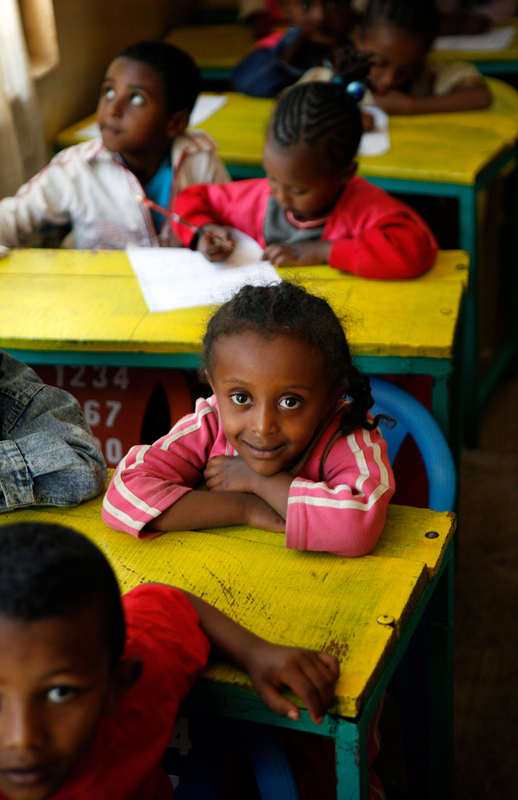 Back home in the Ethiopian capital, Addis Ababa, Derese endures a condition that is more than a disability. She couldn’t work; she once held a job breaking rocks into gravel, earning the equivalent of $16 a month, but the pain in her foot was too much to bear. Marriage was out of the question. Because walking was her only option for getting around, she often spent her days sitting. Life hasn’t been easy in other ways. She lost both parents as a child and was left to care for a younger sister, Naomi, until poverty forced Derese to take her to an orphanage. Then a door opened. The Shreveses adopted Naomi and set in motion a plan to transform Derese’s life, too. Eric Shreves will never forget the day he met Derese in 2005. She invited him to her mud hut for coffee just before he was to return to the U.S. with Naomi. Eric and Hilary had learned about Derese just a few weeks before. Hilary’s parents tried to adopt Derese, but at 19, she was too old. Still, the family vowed to help her. The couple set up a fund to feed Derese through the orphanage where they adopted Naomi, now 14, and two other children, 8-year-old Eli and 6-year-old Sophia. They also have two biological children, Isaac, 4, and Charlotte, 20 months. Next, they looked for a way to bring Derese to Portland for treatment. Through their pediatrician, the Shreveses met Shandy Welch, a nurse practitioner at St. Vincent and the wife of Moller. Together, Welch and Moller assembled a team of doctors and physical therapists who donated their services — services normally worth about $20,000. Donations from the community quickly dispelled money worries. But in 2009, the U.S. government denied two applications for a medical visa. The first time, officials cited fears that Derese wouldn’t return because she has no family or job in Ethiopia. The second time, they gave no reason. The Shreveses contacted U.S. Sen. Ron Wyden, D-Ore., who told them about “humanitarian parole,” granted through the Department of Homeland Security, most often for medical care. Applicants get only one chance to be accepted. With donations, the Shreveses hired an immigration attorney, who helped Derese apply for humanitarian parole last December. Family and friends waited and worried. “We were desperate because we knew Yodit was stuck in Ethiopia,” Hilary said. Finally, in June, they learned she was in. Derese arrived June 18, greeted by the family that supported her, the friends who prayed for her and the sister she hadn’t seen in four years. A community of volunteers has offered more help. Pat Conrad, a former English as a Second Language teacher at Franklin High School, is among language tutors. Linguava Interpreters donated staff. A dentist gave Derese her first teeth-cleaning. In a waiting room at St. Vincent on Wednesday, Eric and Hilary got word that Derese’s three-hour surgery was complete and that everything had gone as planned. “She woke up smiling,” Moller told them. That afternoon, Derese flashed another smile as the Shreveses’ five children adorned her room with drawings. Thursday, family and friends cheered as Derese used crutches to walk in a hospital hallway. “She’s doing it!” Naomi exclaimed. A plaster cast will stay on for eight weeks. Then she’ll face more physical therapy and possibly more surgery. Derese’s long-term future is a less clear. The humanitarian parole will allow her to stay in Portland until mid-December. Still, the Shreveses hope to help her pursue her goal of a nursing degree. When Derese talks about how grateful she is, her face softens and her eyes well with tears. If luck prevails, I’ll follow up with the Shreves family to share Derese’s progress. * Another 60.00 donated in the last 24 hours. We need $1950.00 more by Sunday to meet our water project goal–we’re edging closer! As you know this week is National Volunteer Week! It’s a time to honor those who give of their time for free. Yesterday Lauren blogged about Andrea & Kimberly. Today’s spotlight is on Krista Nichols & Molly Curran! Krista is one of our advisory members. She keeps us up to date on one of our Partner Organizations . She is also on her 2nd year as a committee member for Lights of Hope! 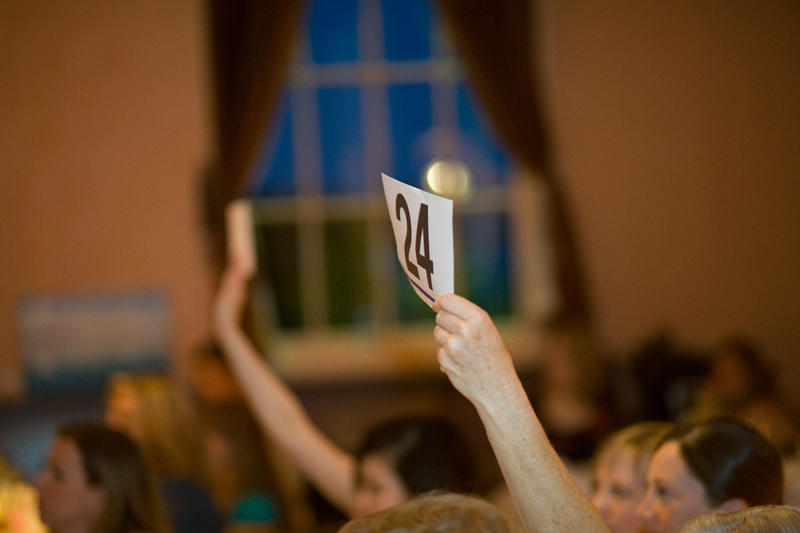 What would we do without Krista, well actually we would be lost as she is in charge of coming up with the great auction item descriptions for our catalog and making sure all our i’s are dotted and t’s crossed along with a long list of auction duties. Krista also will forever hold a special place in my heart. She met and held my daughter before I even met her. 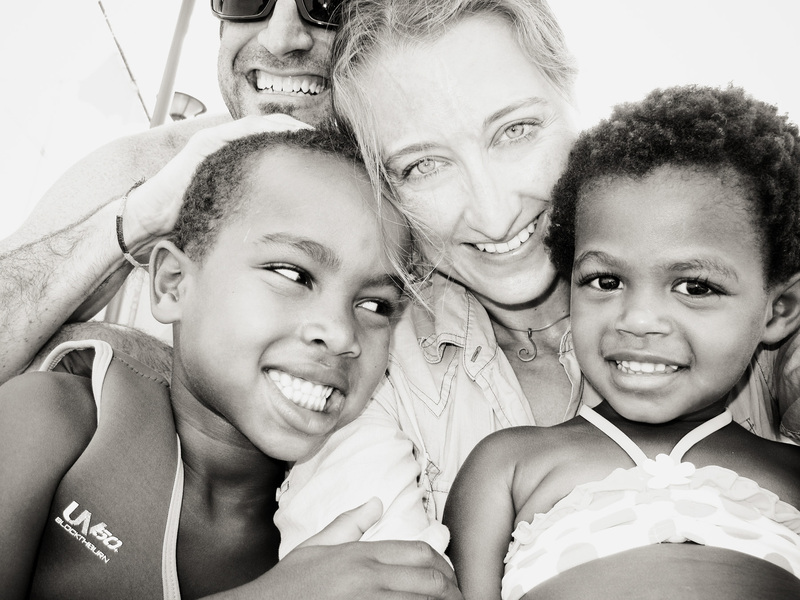 She had traveled to Ethiopia the month before myself and took photos and told her that soon her forever family was coming. I often tell my daughter how “Auntie Krista” knew her before Mommy did. This amazing volunteer is Mom to 4 tots, three from Ethiopia. Krista is a dear friend and I am honored that she is part of the EOR family. Molly Curran is always the hit of any party here at EOR! It can be a auction meeting, girls night out, game night…when Molly is there you know there will be lots of laughing. I am sure Molly wonders what she got herself into when she agreed to be in charge of check out at Lights of Hope! 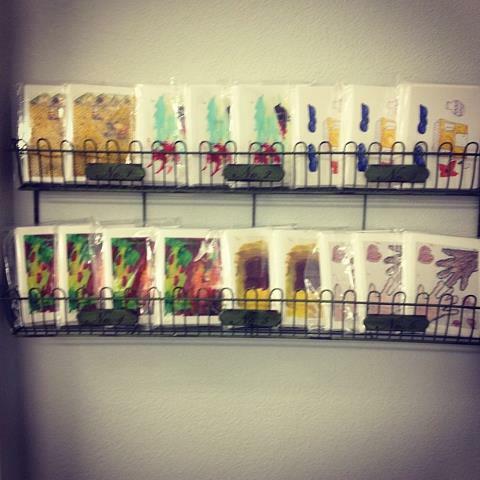 She is also our auction catalog designer and has assembled an amazing catalog for this years event. As EOR’s newest volunteer Molly has actively been involved with Day of the African Child, Shop for A Cause and this fall, along with EOR Board Member Jenny will be chairing a Family Fun Event. 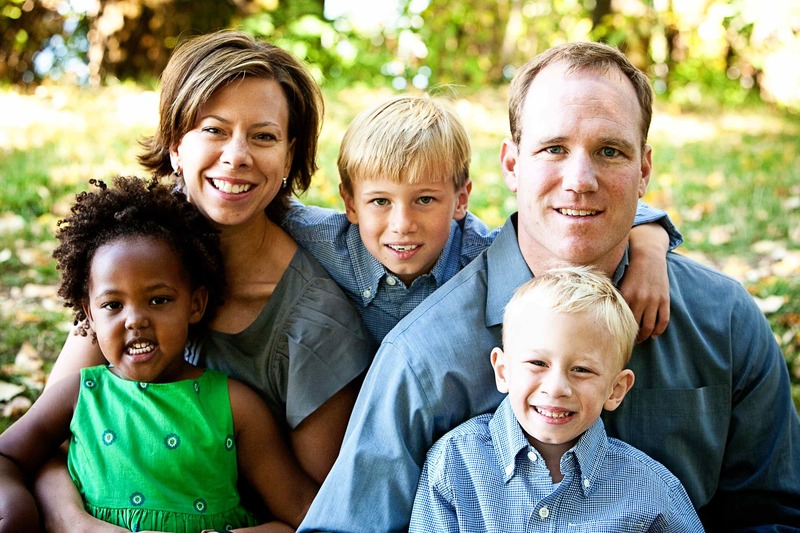 Molly and her husband Joe have two boys and a their daughter Hana is from Ethiopia. My son thinks Molly Rocks as she is a grad of Notre Dame! Thanks Krista and Molly for all the time you give to EOR and thank you for your friendship. I have decided to BLOG about two of our amazing volunteers. Kimberly Heye and Andrea Lorimor are longstanding supporters of EOR and invaluable volunteers. As co-chair of the pending Lights of Hope Benefit Auction I have had the privilege of seeing these ladies shine up close and personal. Andrea Lonas Lorimor has shared her extraordinary talents as a freelance photographer and graphic designer with Ethiopian Orphan Relief for several years now. 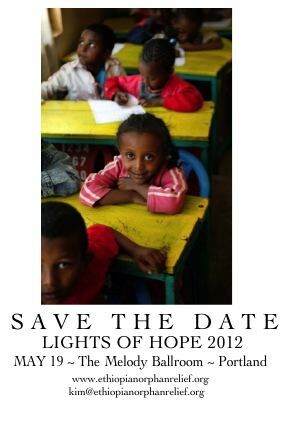 She has single handedly captured the true essence of “Lights of Hope” with her photography and design. During her down time…. Yeah right….. She is the matriarch of an adorable fun-loving family. She and her husband Rich (who also is also a EOR asset) are parent of two beautiful Ethiopian adoptees brought home in 2007. Kimberly Heye is another EOR volunteer that never ceases to amaze me. She is smart, kind, level headed and a voice of reason. She has been actively involved in The Day of the African Child, Shop 4 a cause and Lights of Hope. She and her husband are currently raising 5 children. 4 bio and 1 adopted. 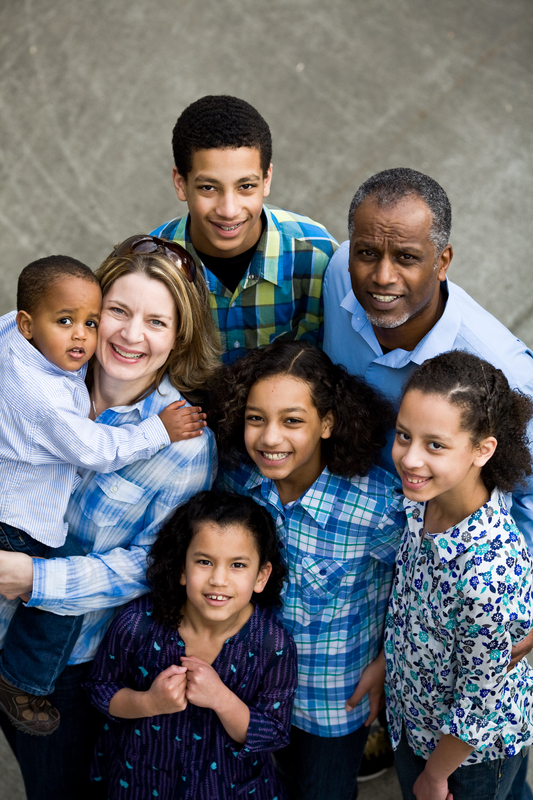 This glorious family of 6 is planning a move to Addis Ababa, Ethiopia in the near future. Kimberely will be teaching and her awesome husband Aser with be overseeing a construction project for Wycliff. This family will continue to be a huge asset to EOR with their home base in Ethiopia. Kimberly and Andrea- Thanks so much for all of your, evenings, weekends and general brain power.